Our 3 hour practical and fun workshop will prepare you for the day when you first hold your baby in your arms. BabyNatal is not about selling you a certain ‘way’ of caring for your baby – our classes are unbiased and we are here to support you to explore your options, to learn skills and decide how YOU want to care for your baby. 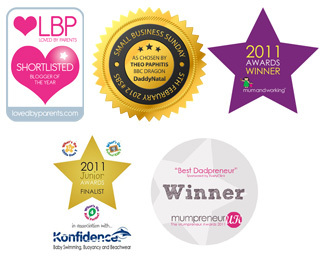 Parenting choices – reuseable and disposable nappies, babywearing and buggies, routines and being baby-led, your choices are uncovered! For your reassurance, our teachers are friendly and professionally trained and we are proud that they are accredited by UK antenatal regulator FEDANT. BabyNatal classes start at just £30 per couple, so to find a teacher in your area try our ‘Find a class’ search!